Growing up and educating in the Ilkley area then working locally I found a keen desire to create a fulfilling career. I started an apprenticeship in painting and decorating at Keighley College. After qualifying at NVQ level 2 & 3 I also received Apprentice of the year and CITB Student of the Year. 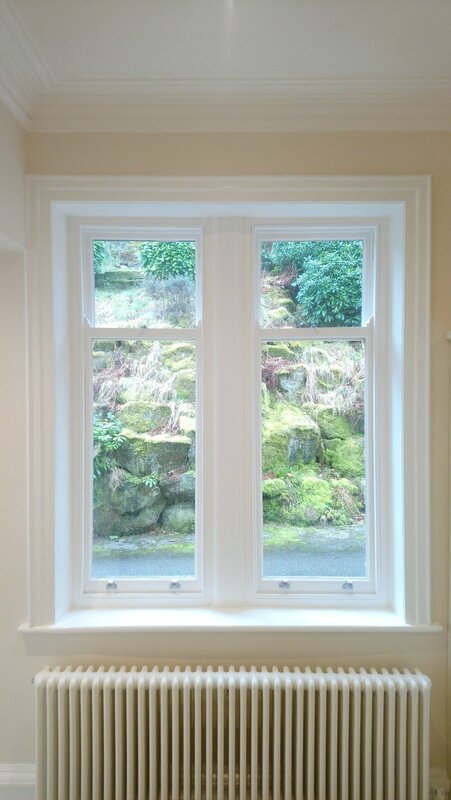 Since then I have been in the decorating trade for over 16 years, 11 which have been self employed working in the Ilkley area. I'm always keen to keep prices competitive whilst using the best paint systems, keeping the knowledge of products a high priority bringing the customer both value and a high quality finish. Fully insured, £5m public liabiliy insurance, cerificates can be produced above. As standards increase through years of experience, prices still reflect the value for fair exchange. My value is apparent in the hundreds of satisfied returning customers I have delivered to over the 12+ years of self employment. Often my work is appreciated for the problems I solve and the quality of transformation. I live by the maintenance and improvement of key business attributes such as trustworthiness, professionalism and client centricity. Areas I feel are key to delivering high standards throughout the operation of the business. 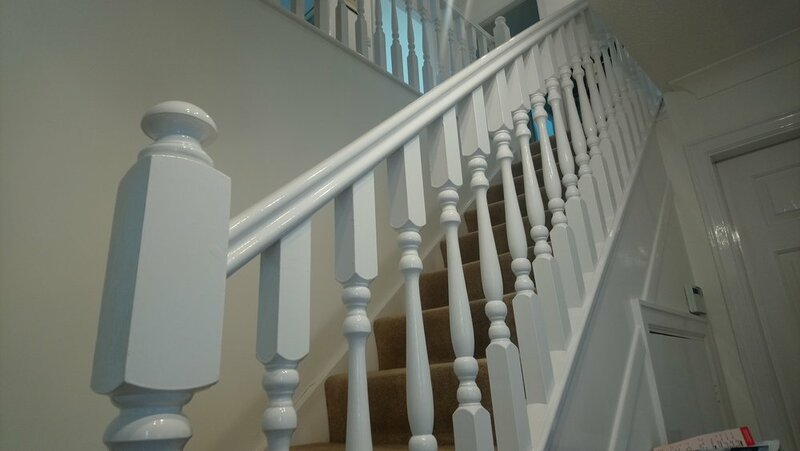 If you wish to discuss any issue about your painting and decorating project, please request a quote below. Thank you. Before, Mid and Finished coat. Colour advise given throughout the project, Charts and samples provided for the perfect tone and finish. No. There is no charge for VAT on labour. What happens to my data contact details etc. What is the process from start to finish. 9. Future arrangements and/or feedback. Opt in for occasional email newsletter about business news, info and inspiration. Sign up with your email address to occasionally receive our best curated content, trends and inspiration.